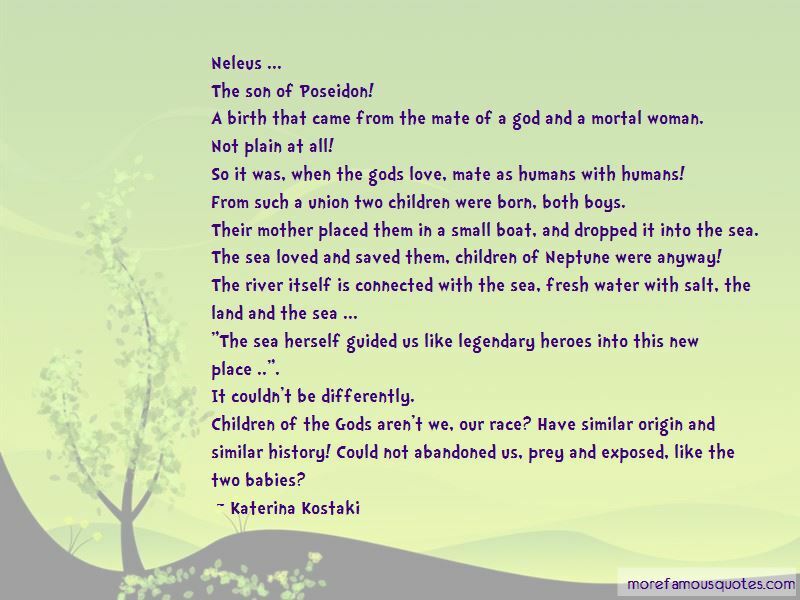 Enjoy reading and share 4 famous quotes about Son Of Neptune with everyone. “You speak horse?" Hazel asked. 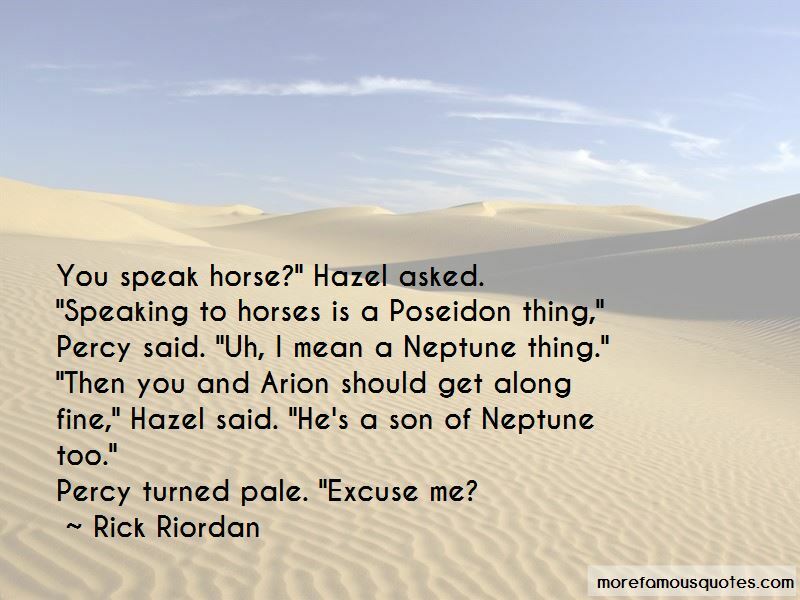 "Speaking to horses is a Poseidon thing," Percy said. "Uh, I mean a Neptune thing." "Then you and Arion should get along fine," Hazel said. "He's a son of Neptune too." “There's another problem," Percy said. "I'm not good with air travel. It's dangerous for a son of Neptune." "You'll have to risk it ... and so will I," Frank said. "By the way, we're related." 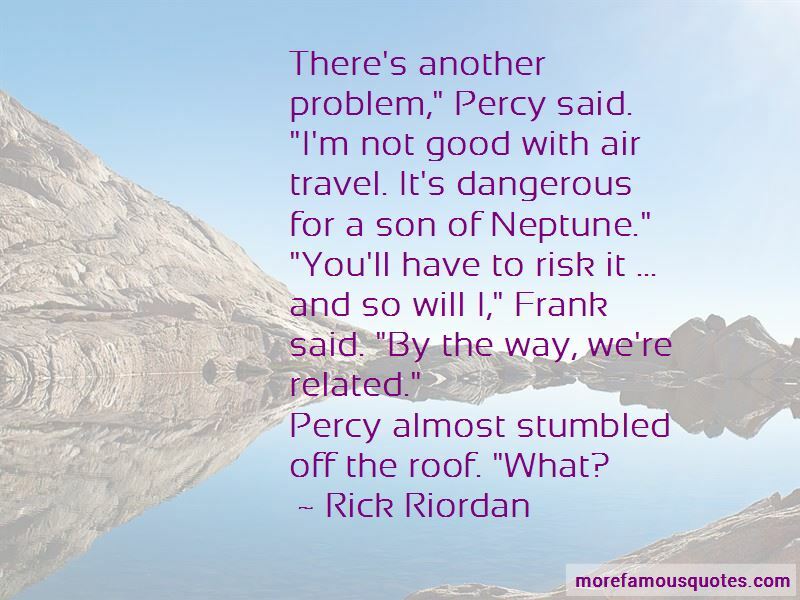 Want to see more pictures of Son Of Neptune quotes? 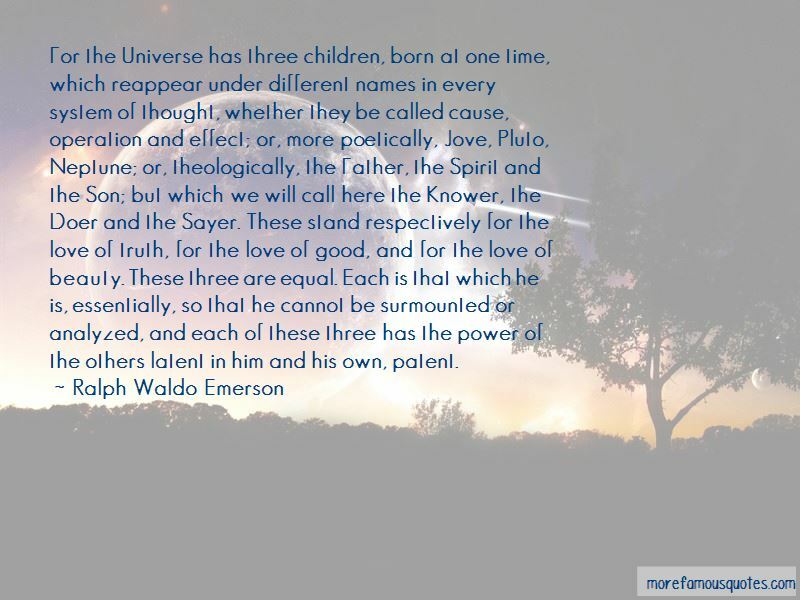 Click on image of Son Of Neptune quotes to view full size.